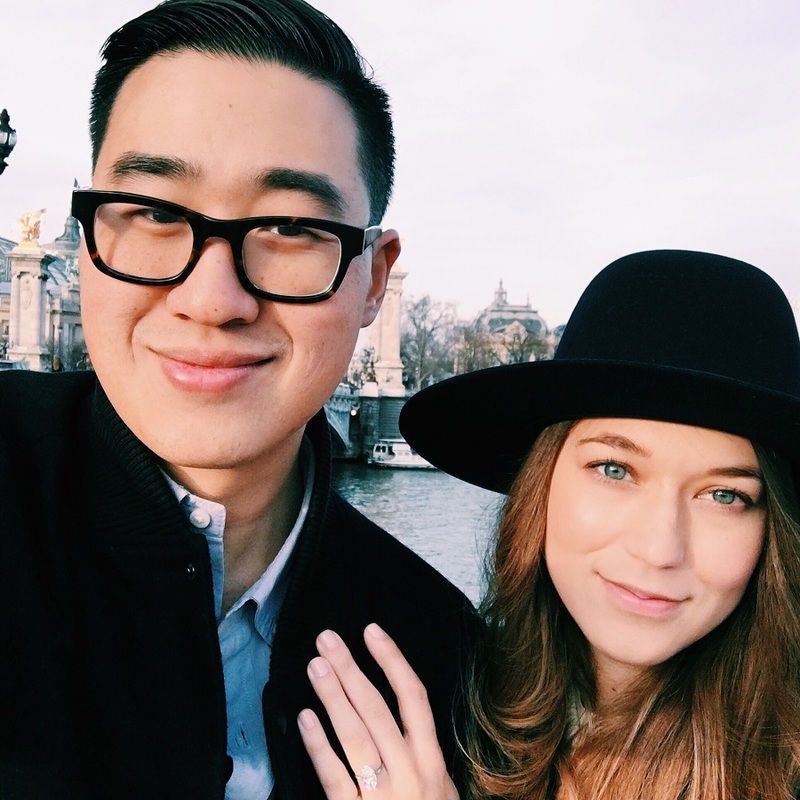 I haven’t met Ashley Zhang in person yet but this newcomer on the bridal jewelry scene attracted my attention with beautiful rings and stunning photography on her Instagram feed. Then I was able to see the rings in person at press events, they look even better in person! Let’s discover together who is the woman behind the beautiful rings! I believe you launched your company a couple of years ago. 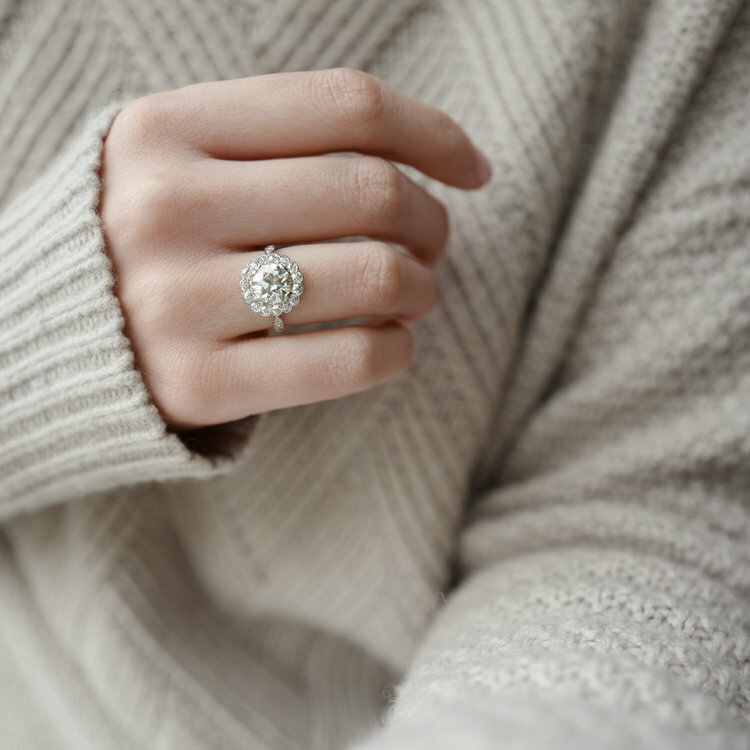 A big part of your collection is engagement rings and wedding bands, why did you decide to focus your collection around this category? I launched my website for custom designs at the end of 2017, and I launched my first collection February 2018. I have been working in jewelry since I graduated from Parsons and I have always loved designing fine jewelry, but helping couples design and find their perfect engagement ring is the best feeling in the world. 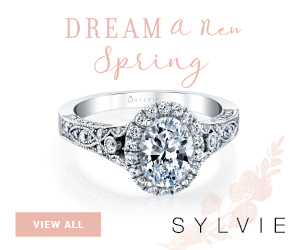 My engagement ring collection focuses on traditional and vintage designs with an updated aesthetic. I love diamonds so I want every design to compliment and enhance the diamond as much as possible. You got married recently, tell us about your gorgeous ring and proposal. I am married! Working in jewelry I knew I did not want to have a surprise engagement ring. 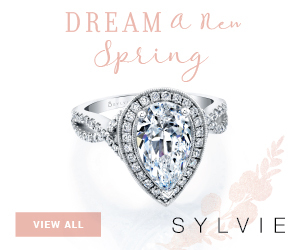 I really wanted to design a ring with an antique moval cut diamond in an east west setting. I was searching across the US for the perfect diamond. One day I took my husband with me go look at some vintage rings, not looking for our engagement ring, and he then spotted it. 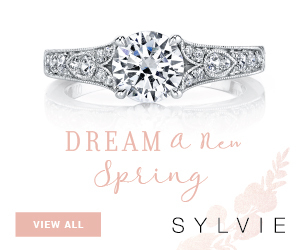 The perfect ring! 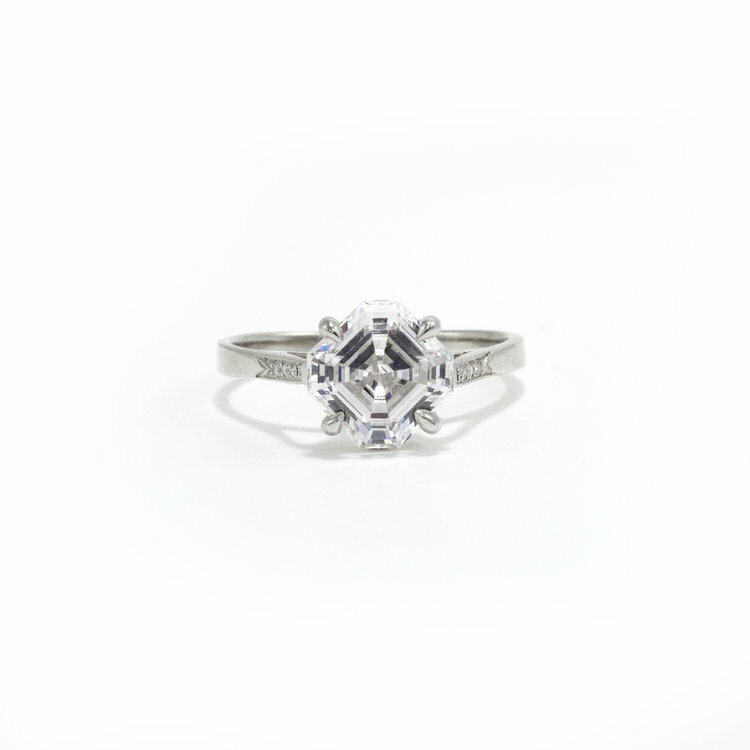 It’s a 3.25 carat moval cut diamond in its original 1920’s Art Deco setting. We both thought everything about it was perfect so I quickly forgot about designing my own ring. 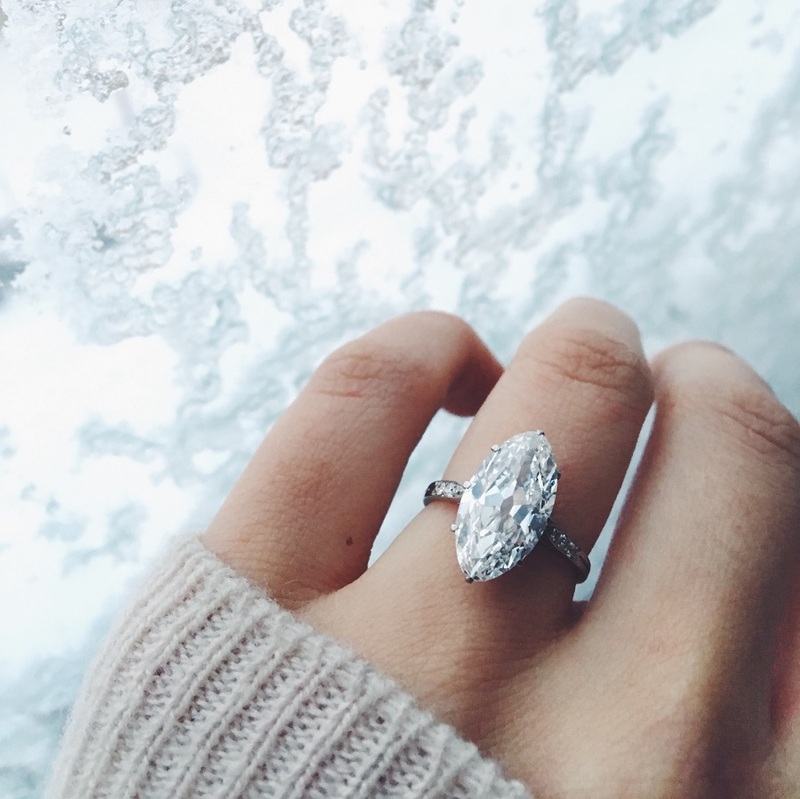 He held onto the ring for a while, and during a blizzard he surprised me by telling me he was taking me to Paris. While I was packing I asked him to get my jewelry box, and he came in with the ring and proposed to me. I was so shocked. You collect vintage and antique rings for sell on your site. 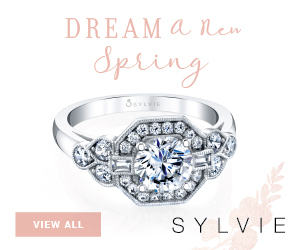 How do you curate these rings, how do you decide which ring makes the cut? I have been collecting vintage and antique rings ever since I received my first paycheck. When I am looking for vintage and antique rings I always curate pieces I feel are special and that I would want to wear for myself, sometimes it is difficult for me to list certain pieces that I would really want to keep for my personal collection. You also offer brand new pieces with a Deco vibe. How did you build this “modern heirloom” collection? How do you navigate between something old and something new? As with collecting vintage and antique pieces, I design with my own desires in mind. Each design I create is something that I would love to own and wear for myself. I take elements that I love in vintage jewelry and try to re-interpret them into something new or something I feel people haven’t seen before. I want each piece to be very wearable and for my clients to feel like they can mix this jewelry with anything in their personal collection from vintage to modern and minimal, these pieces should work with any style. 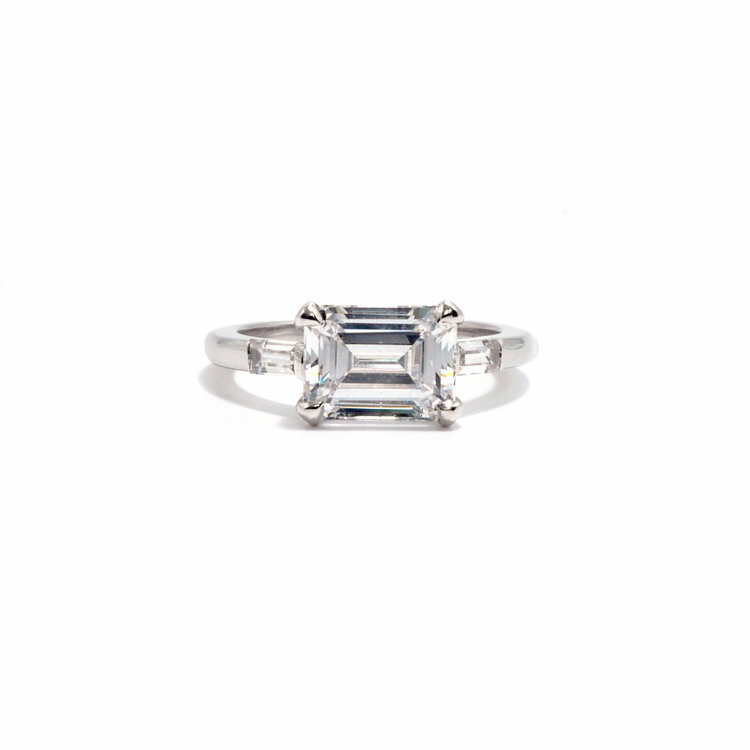 Tell us about your bespoke engagement rings. What is your process? Do you have a New York studio? My bespoke engagement ring process changes from client to client. If they are searching for a rare antique stone it can take anywhere from a week to six months to find the perfect diamond. After we have the center stone, production takes 2-6 weeks. I am very involved every step of the way. I am a perfectionist when it comes to my work, and even more so when creating something with high sentimental value. The client receives images and videos every step of the way. I have an appointment-only office in the financial district and I produce all of my jewelry in the NY diamond district. Start window shopping on the Ashley Zhang site now!